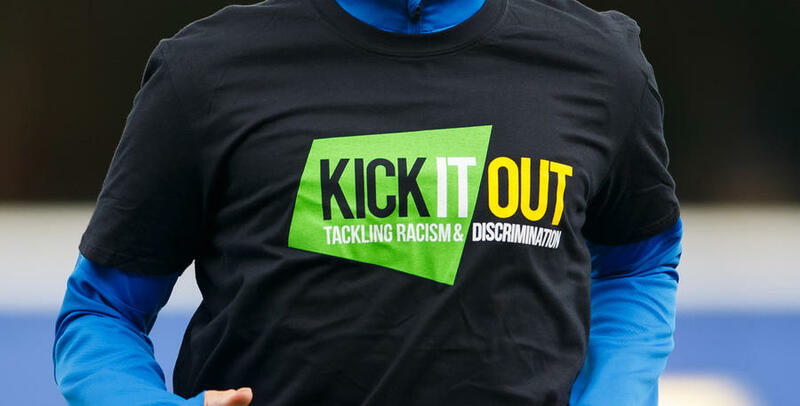 KICK It Out was established as a campaign with the brand name ‘Let's Kick Racism Out of Football’ in 1993 and as Footballs Equality and Inclusion Organisation in 1997. The organisation works within the Football, Educational and Community Sectors to challenge discrimination. Kick It Out is primarily a campaigning organisation which enables, facilitates and works with football authorities, professional clubs, players, fans and communities to tackle all forms of discrimination. The campaign has been pivotal in persuading and supporting the game’s stakeholders to take their equality responsibilities seriously. The Trust and Club work continually to promote and support the aims and objectives of Kick It Out.